In a statement issued yesterday (1 February), GLS said that Redyser will strengthen its position as Spain’s second biggest express parcels network, following the acquisition of ASM Transporte Urgente in June 2016. 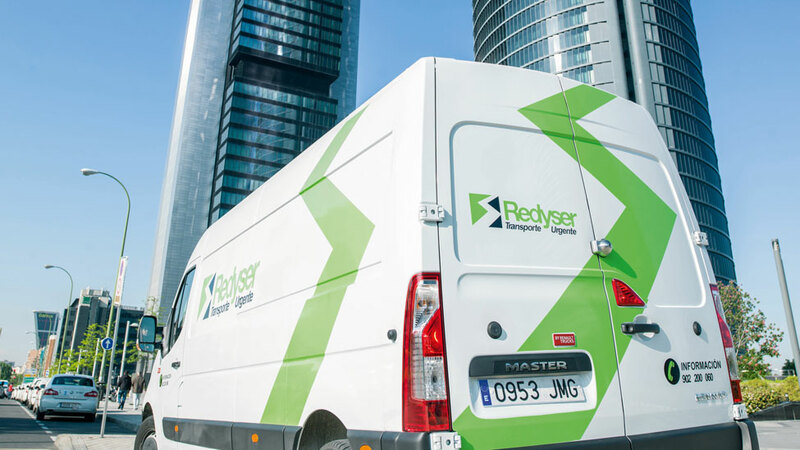 Headquartered in Murcia, Redyser delivers around 14m parcels a year, operating through a network of over 200 agencies and franchises and 12 sites in Spain’s main cities. Redyser generated revenue of around €45m in 2017 and will be consolidated within the existing Spanish operations.